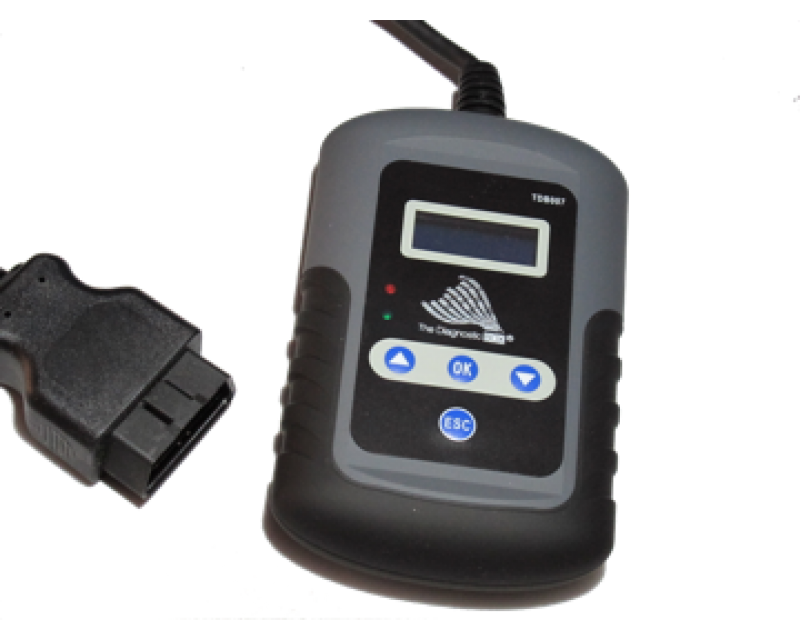 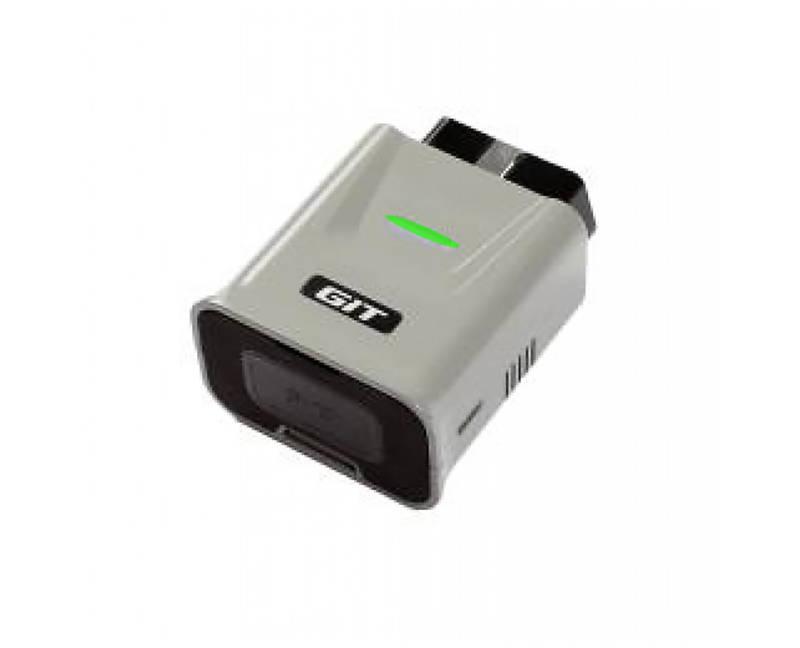 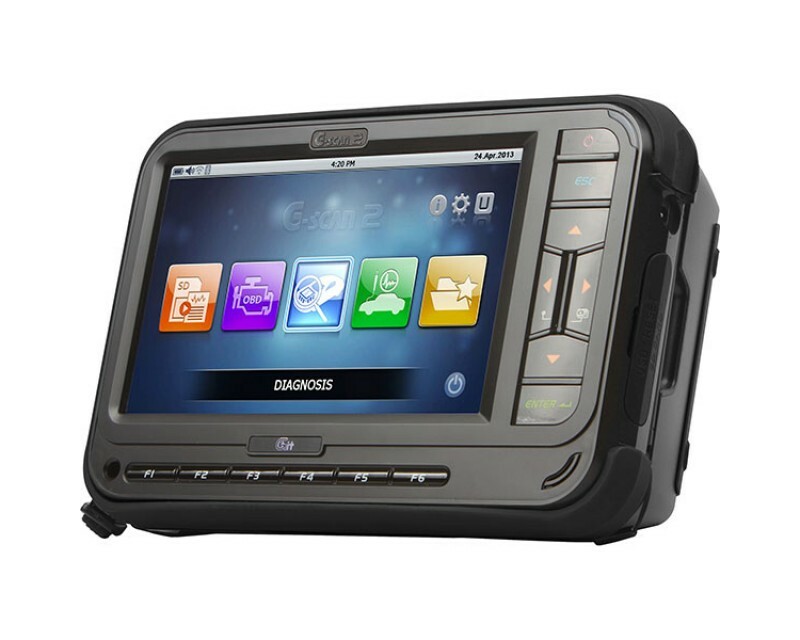 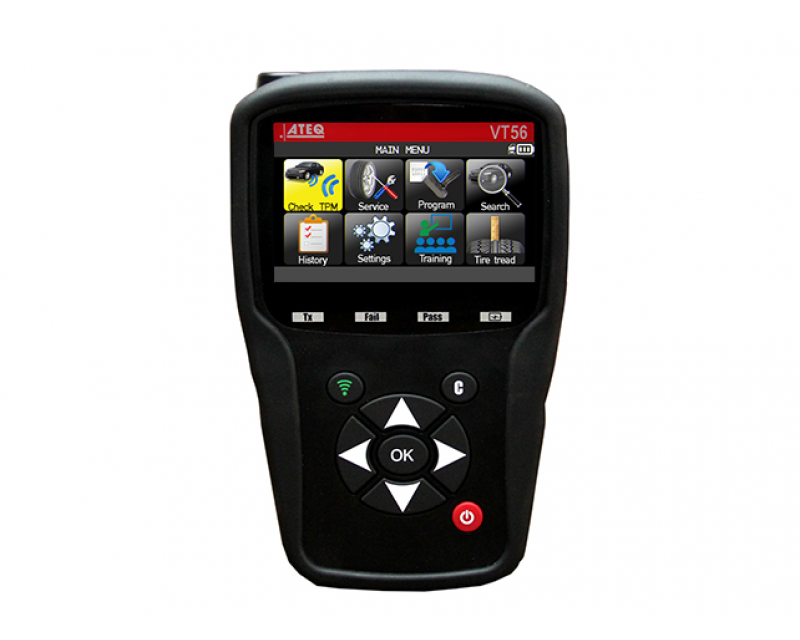 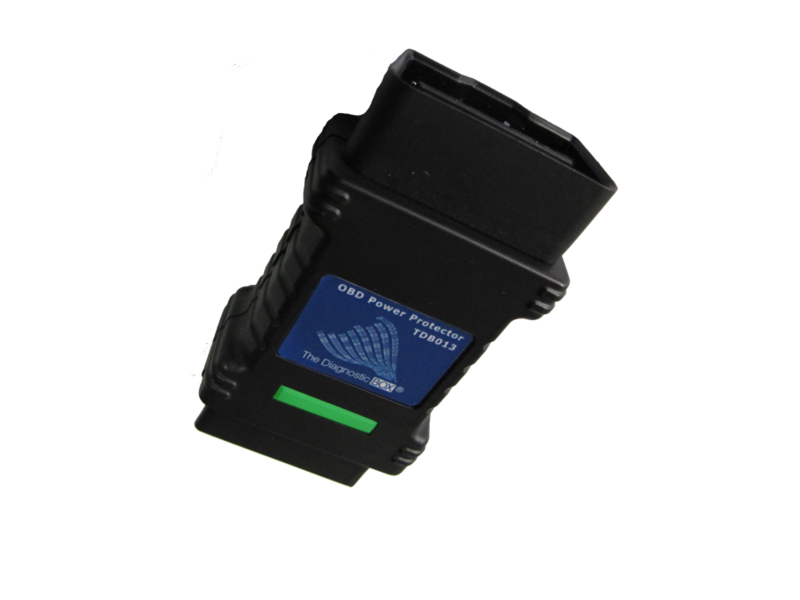 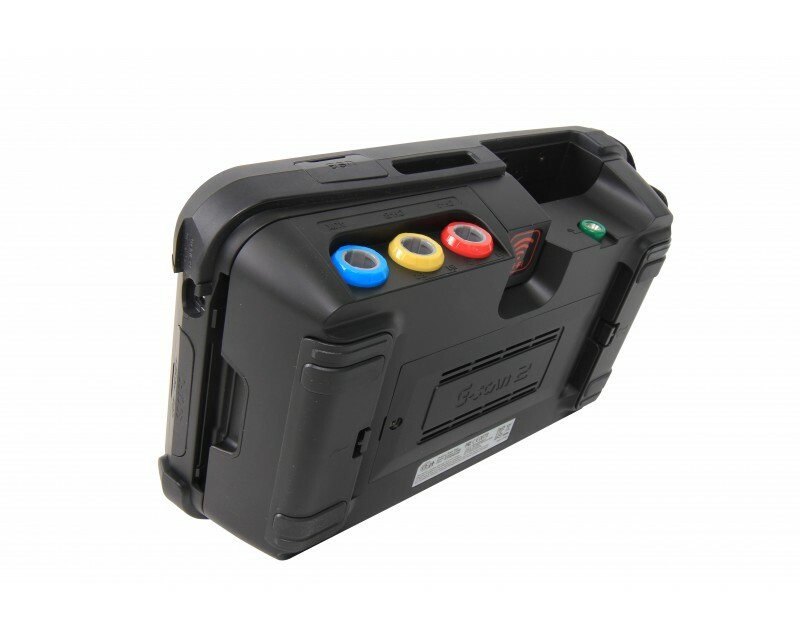 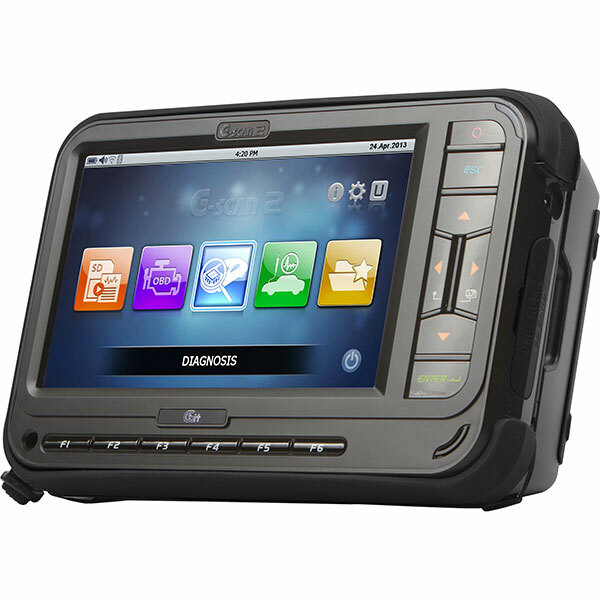 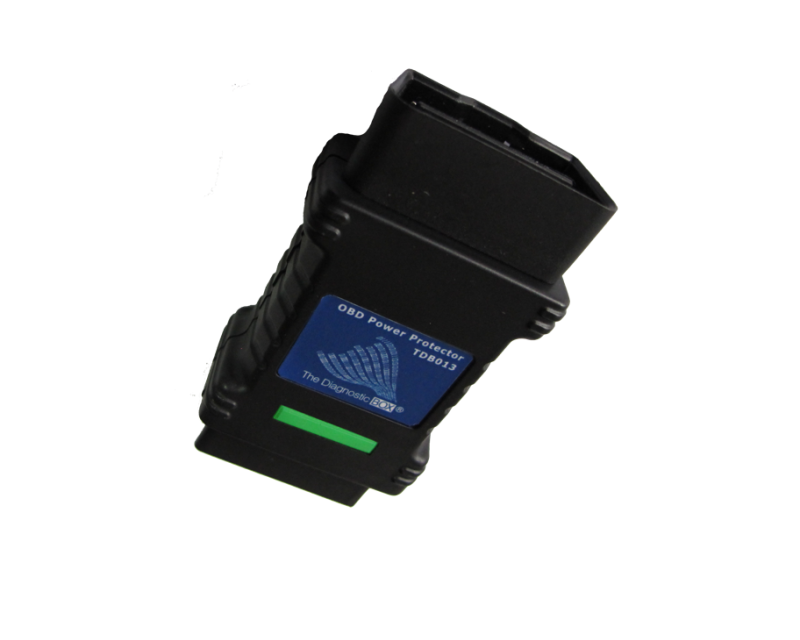 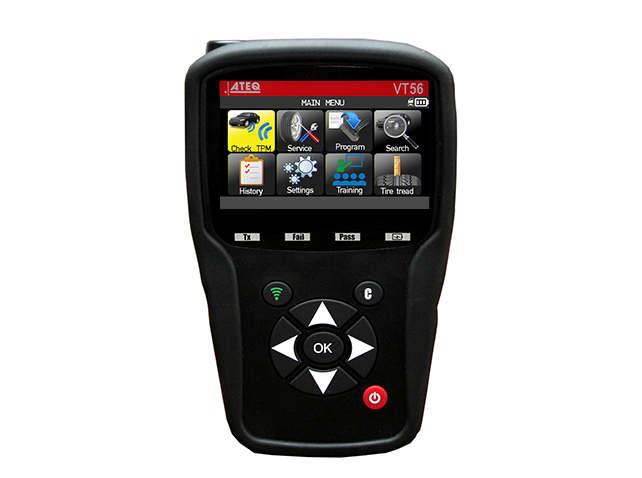 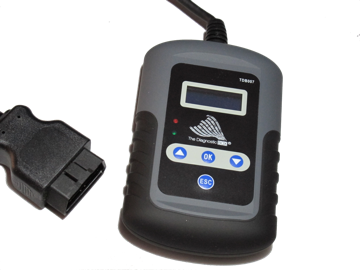 The G-Scan 2 Premium Kit is the ultimate multifunction scan tool kit for any workshop, looking for a high level scan tool to cover both OBD 1 and OBD 2 Petrol and Diesel vehicles, 12v/24v but also includes a full range of the necessary adapters to cover earlier model cars and trucks including Isuzu and Hino Trucks plus a 9 Pin Deutsch Connector to suit generic s/w on many USA/Euro Trucks. 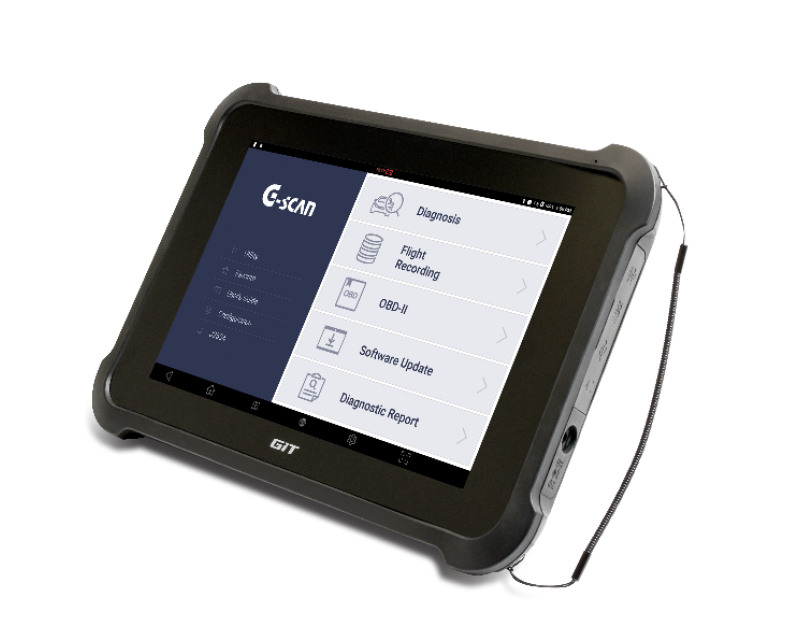 G-Scan 2 Functions include: System Search Mode (Searches all available ECU's), DTC Analysis, Data Analysis, Flight Recording, Flight Record Review, Actuation Tests and Special Functions (including many programming functions). 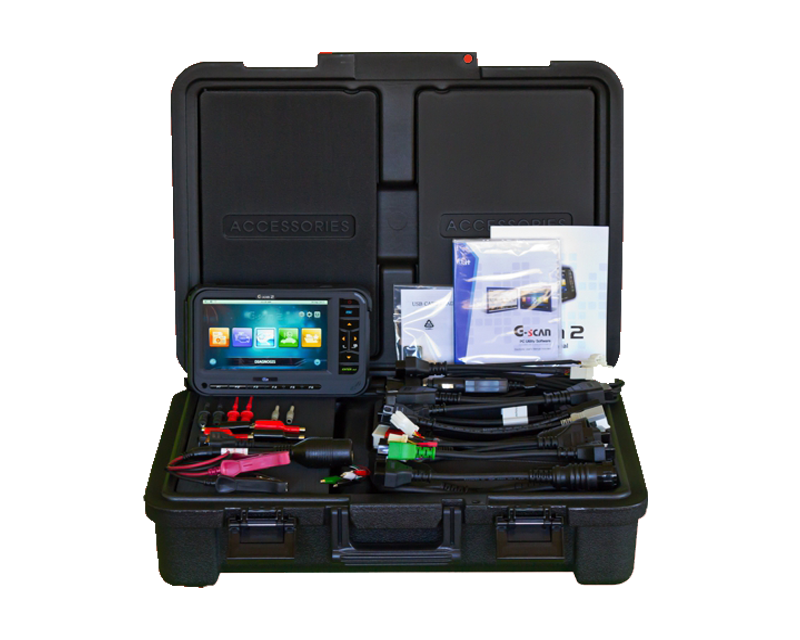 G-Scan 2 Premium Kit includes a powerful 4 Channel Oscilloscope, Graphing Multimeter and Signal Simulator. 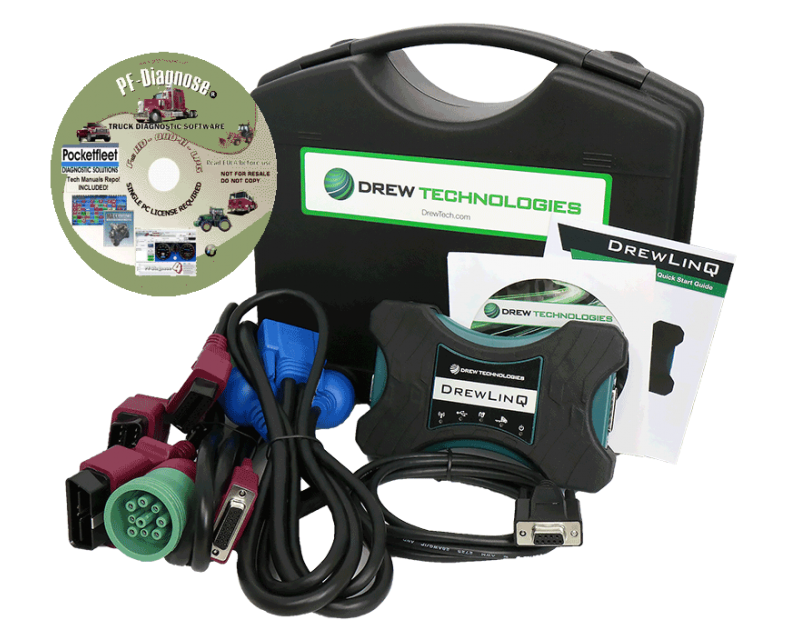 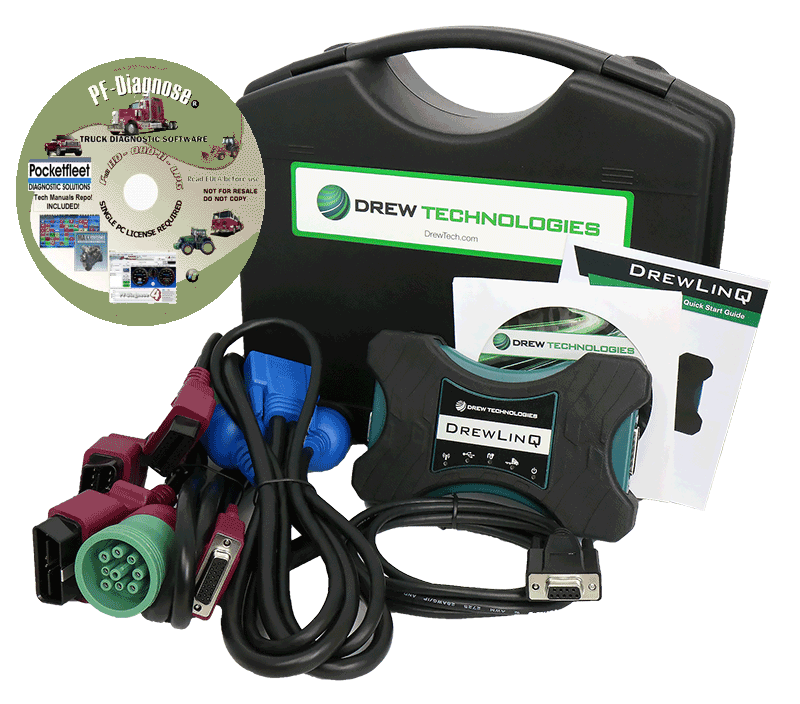 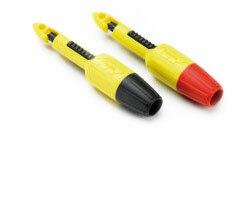 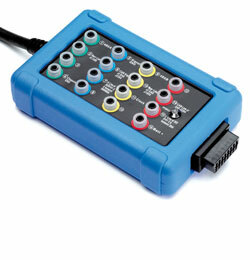 Includes Oscilloscope Back-Probe Kit. 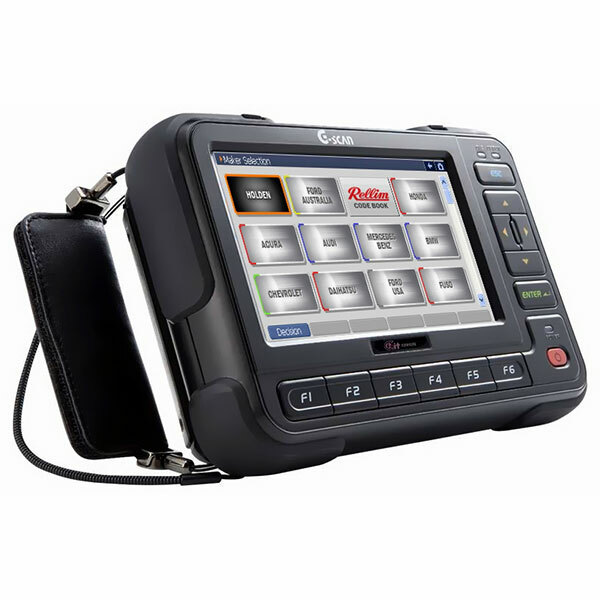 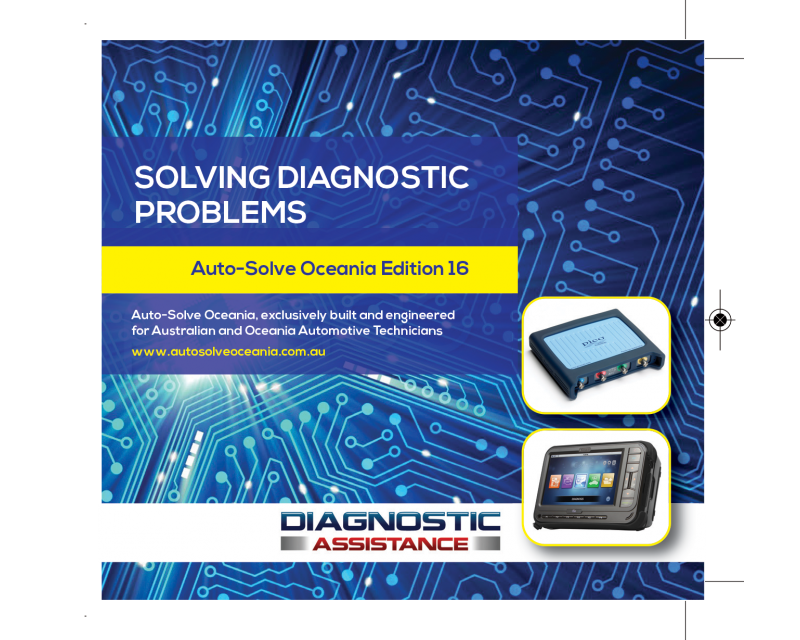 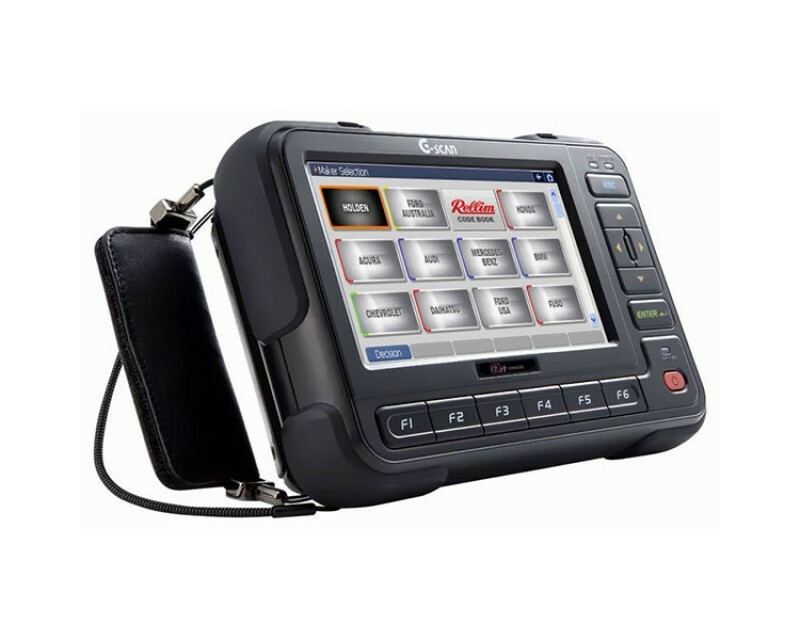 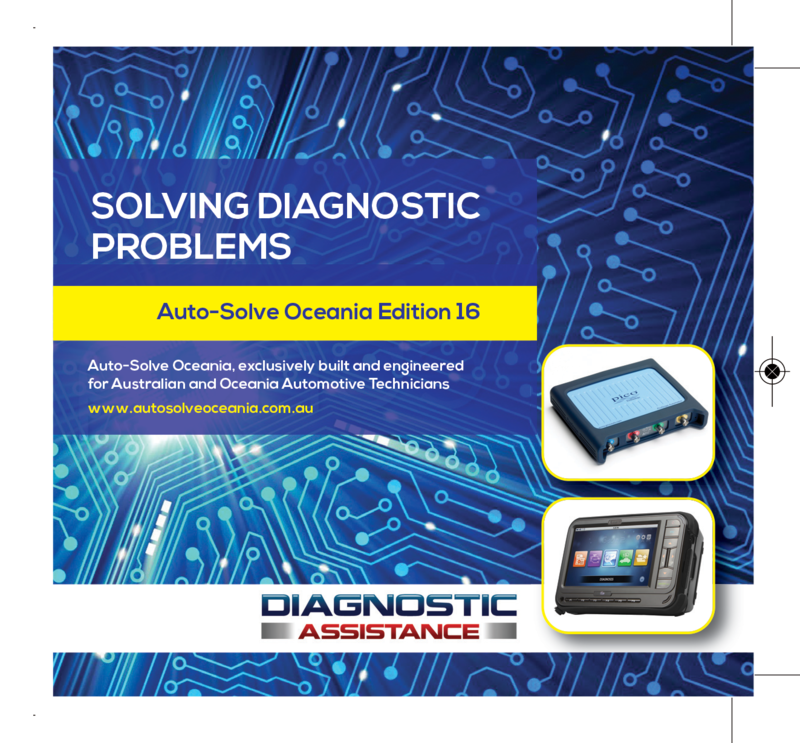 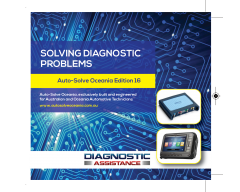 G Scan Oceania kits include the latest 2017 7th Edition Rellim trouble code information software, including over 31000 trouble code descriptions, written in Australia. 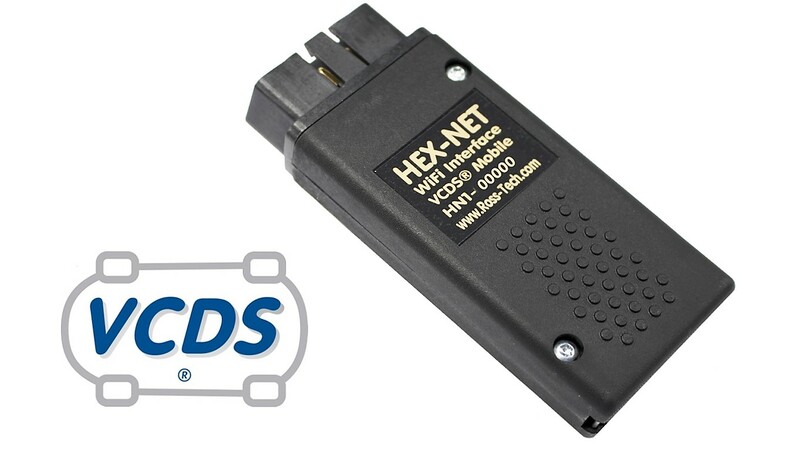 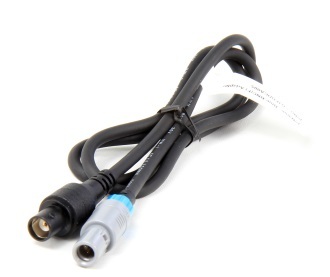 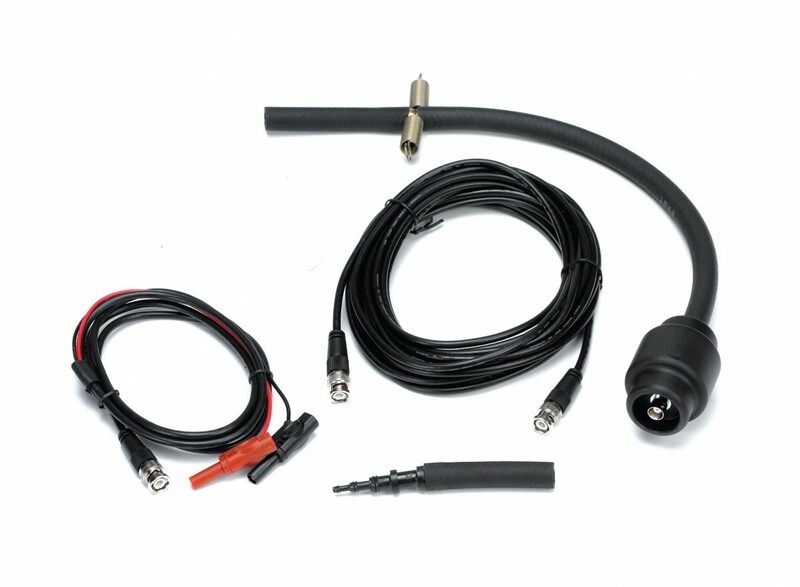 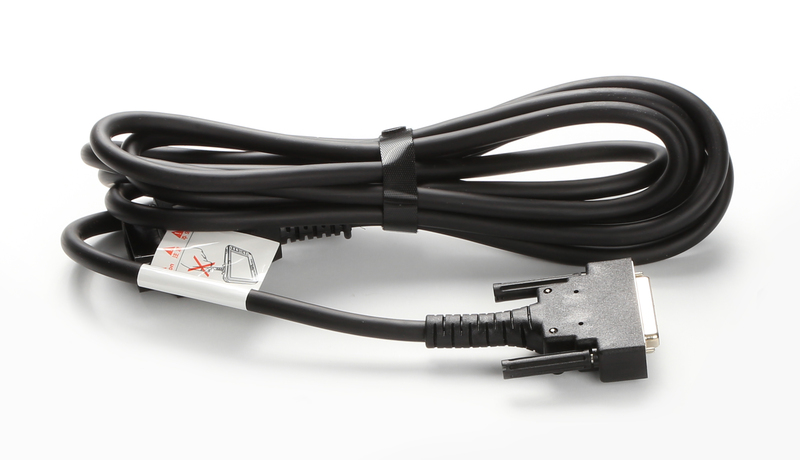 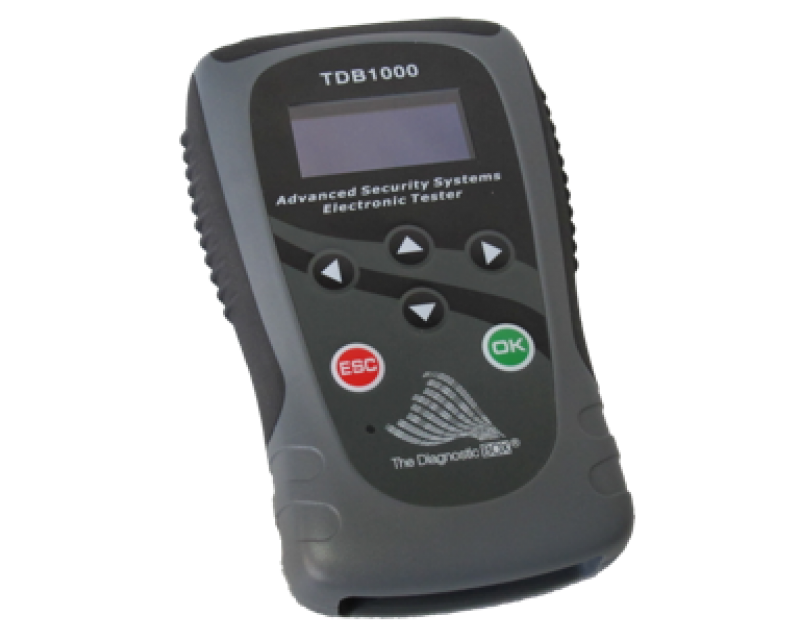 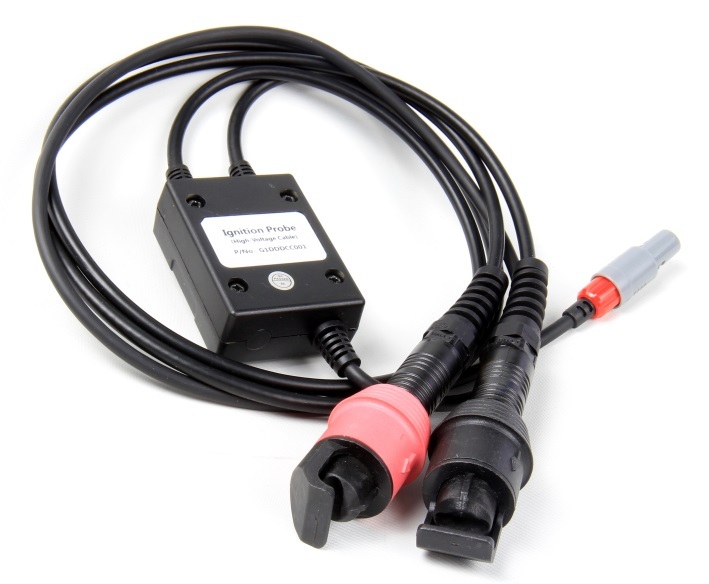 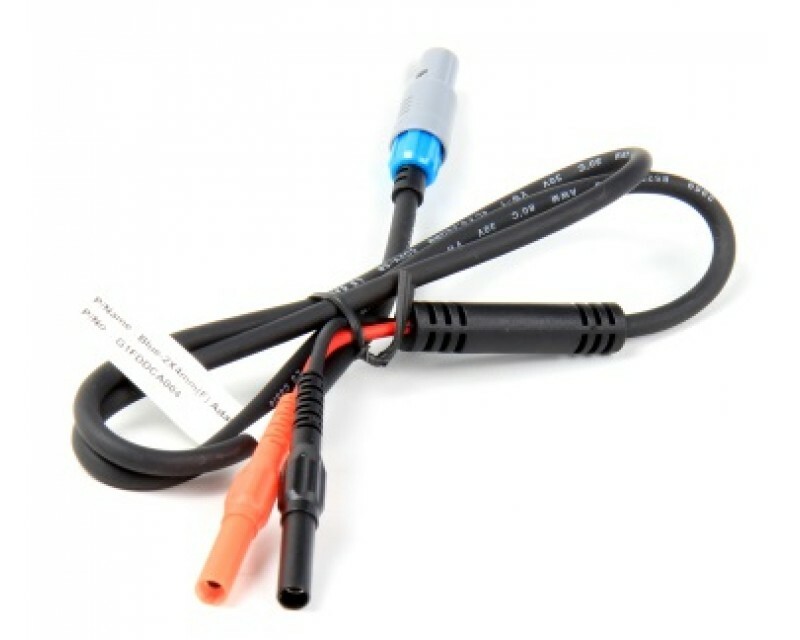 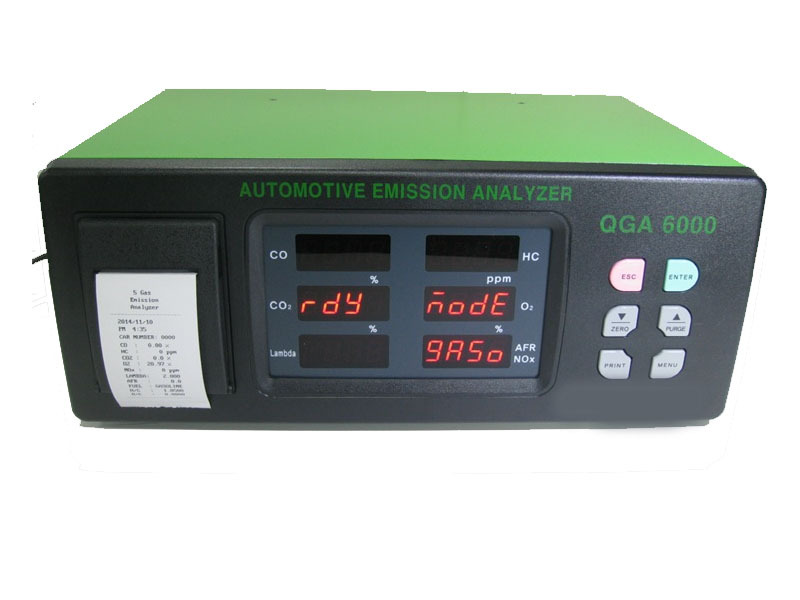 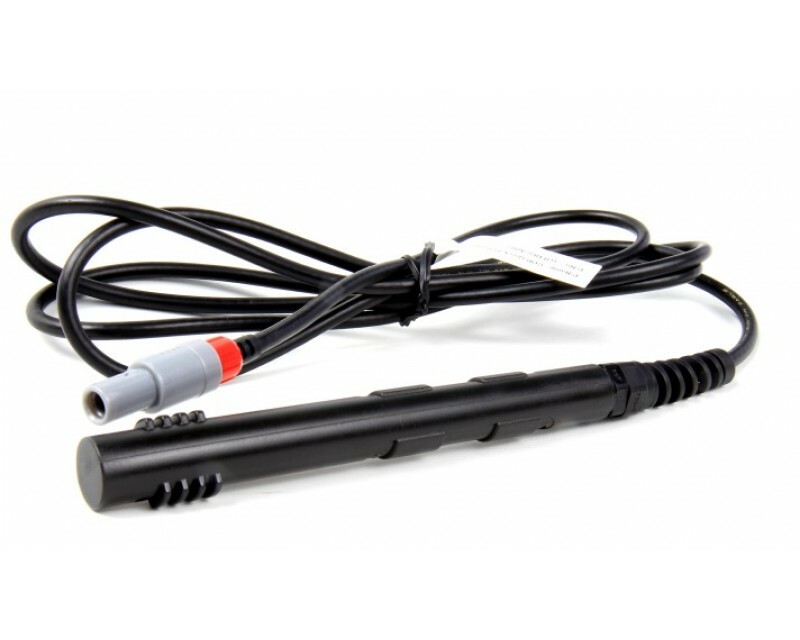 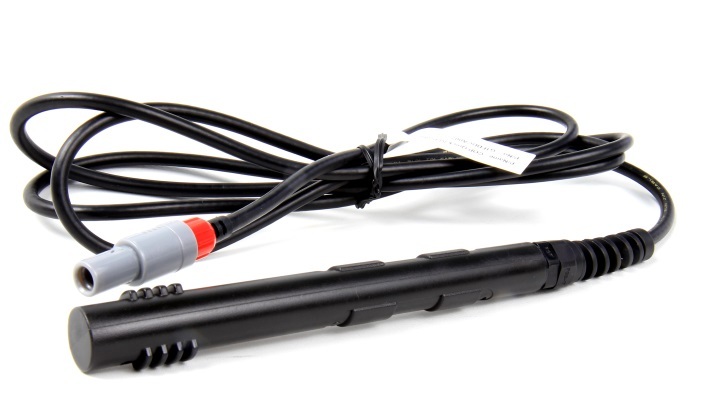 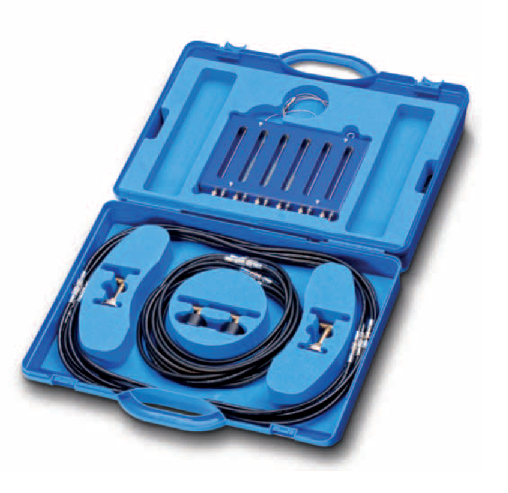 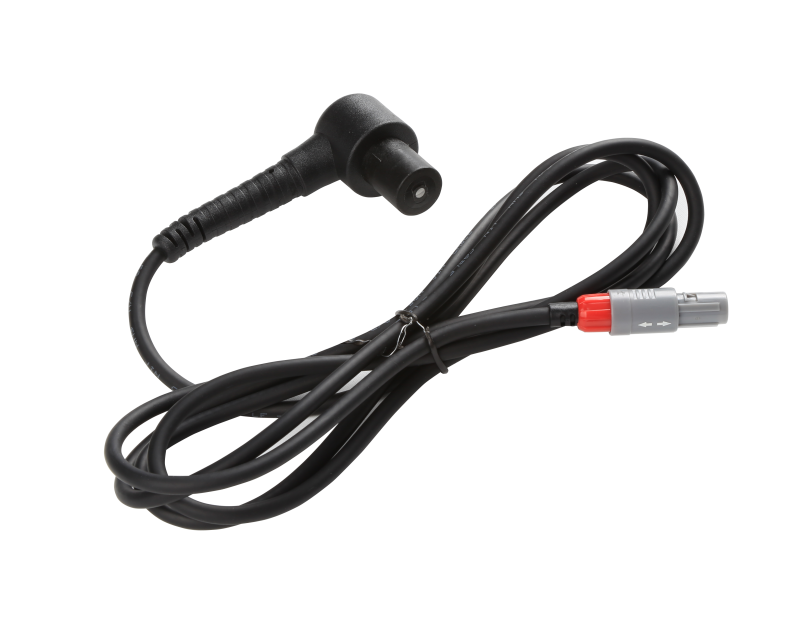 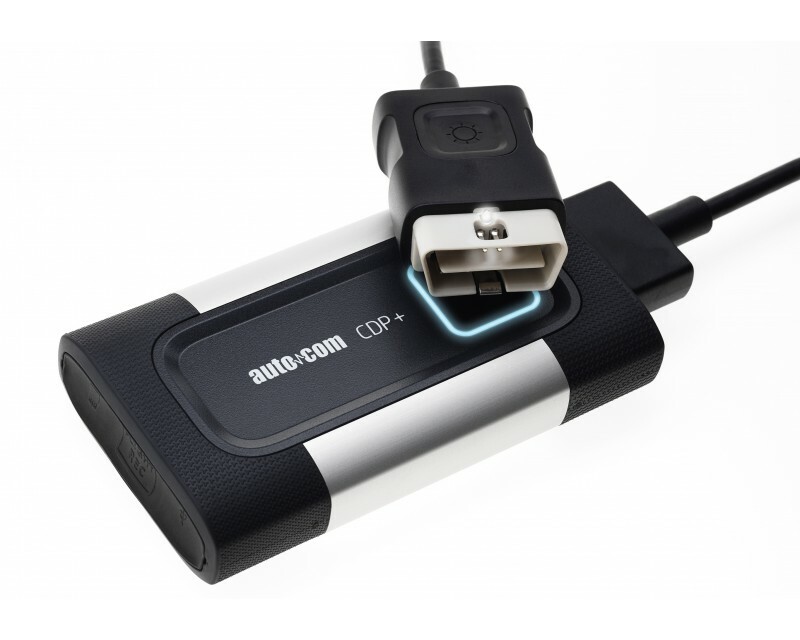 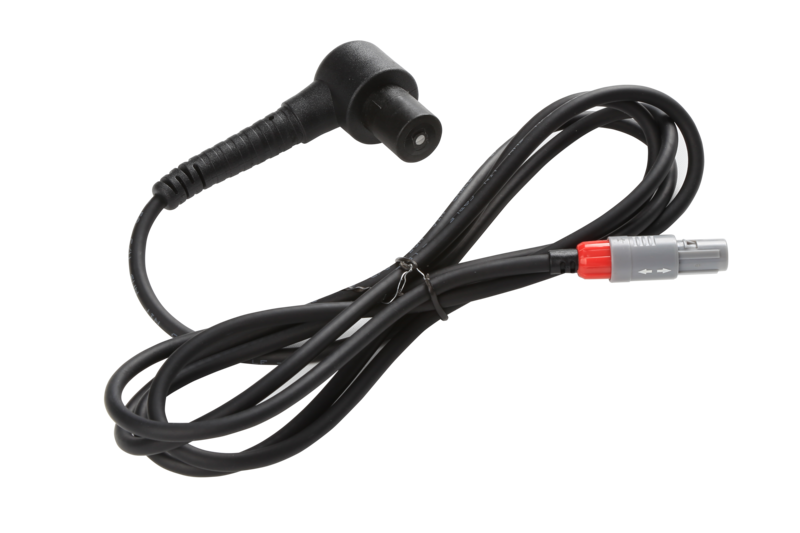 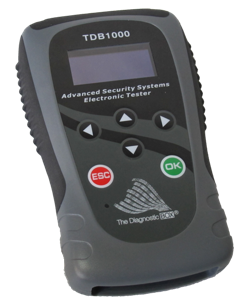 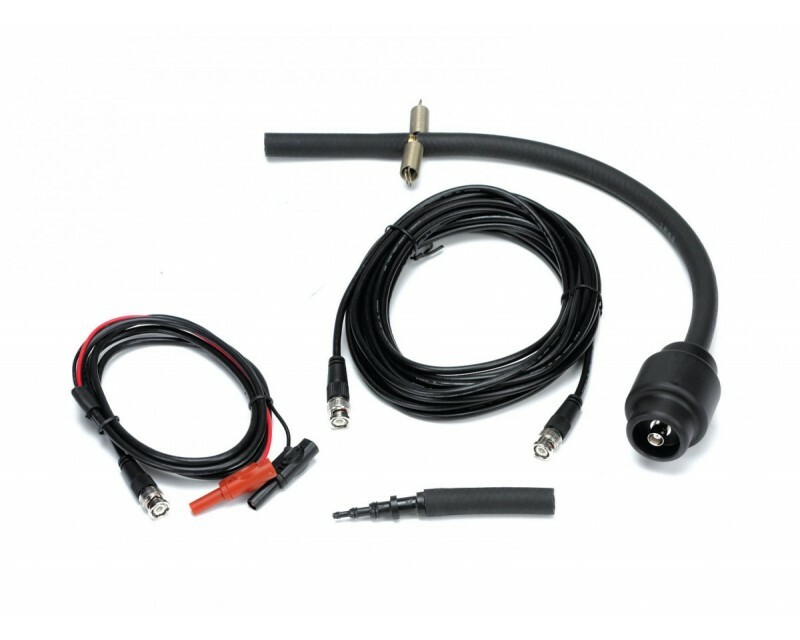 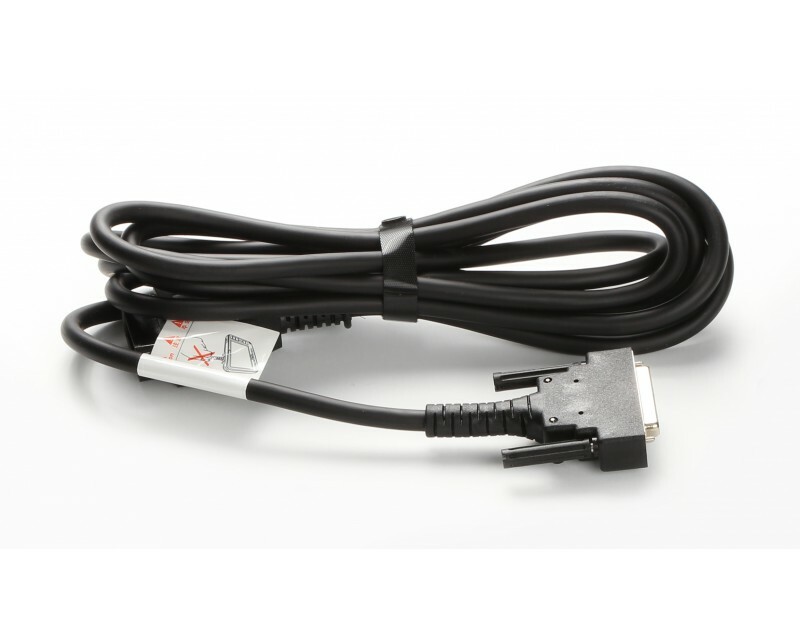 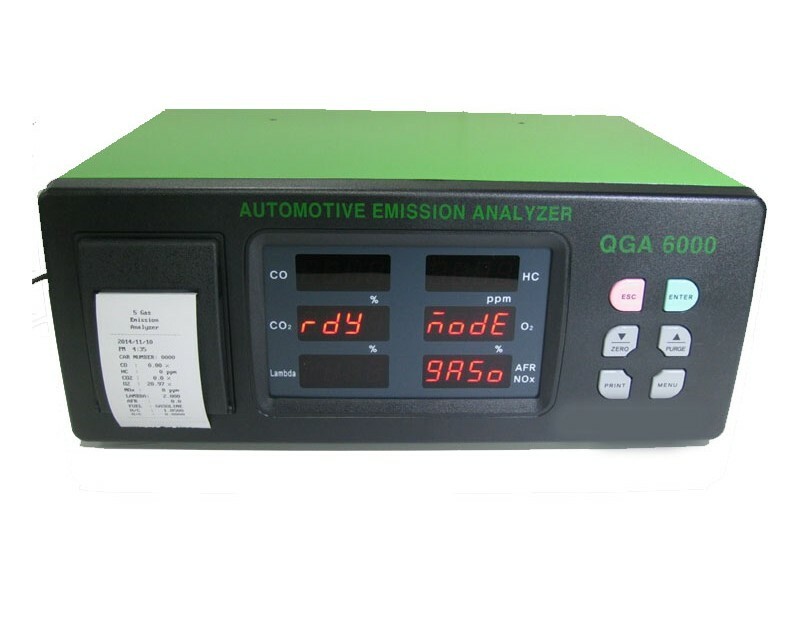 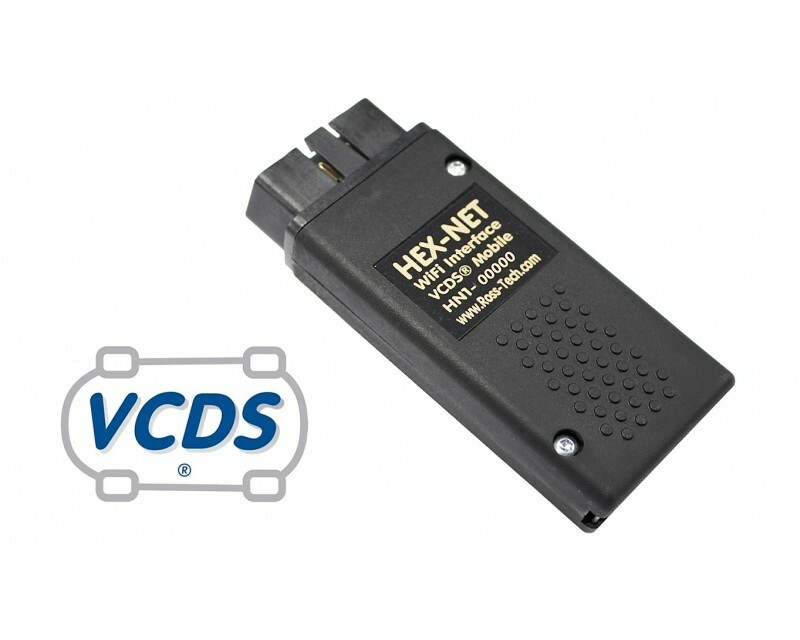 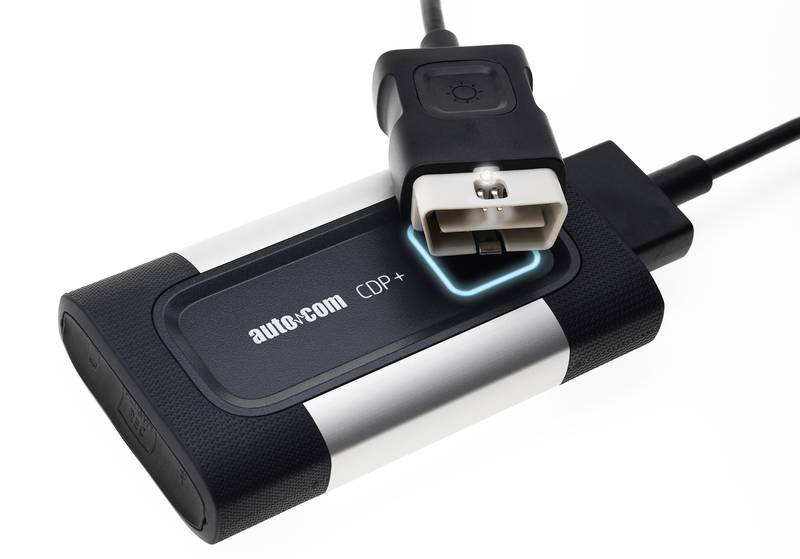 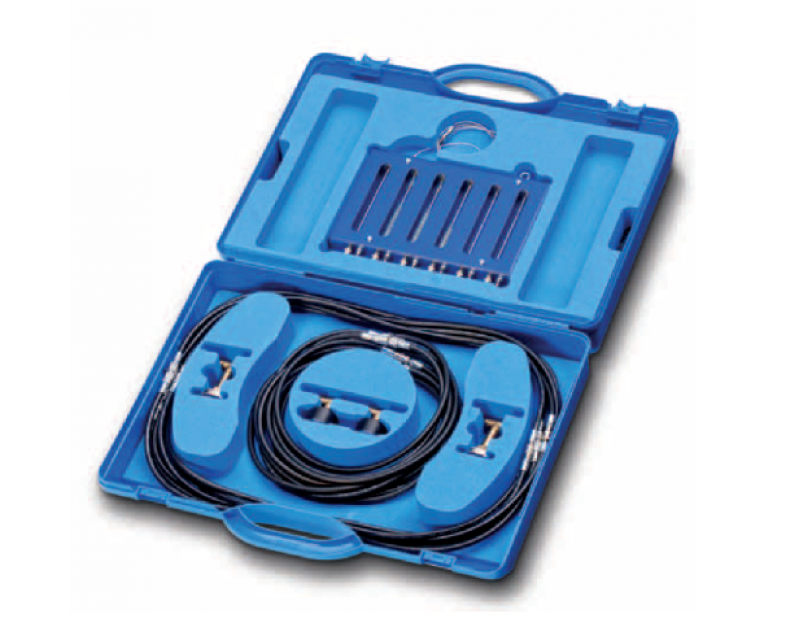 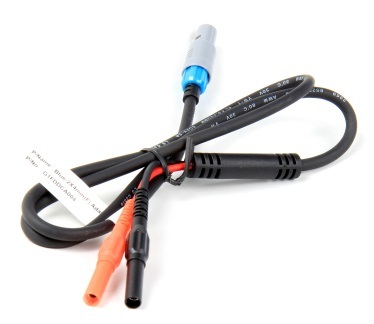 Oscilloscope options include: COP Probe (Used for testing Coil Over Plug Ignition Systems), Ignition Probe Set (Used for testing conventional and DIS Ignition Systems), Low and High Current Clamps, Vacuum/Exhaust pressure Transducer and special adapter leads to suit 'other brand' accessories. 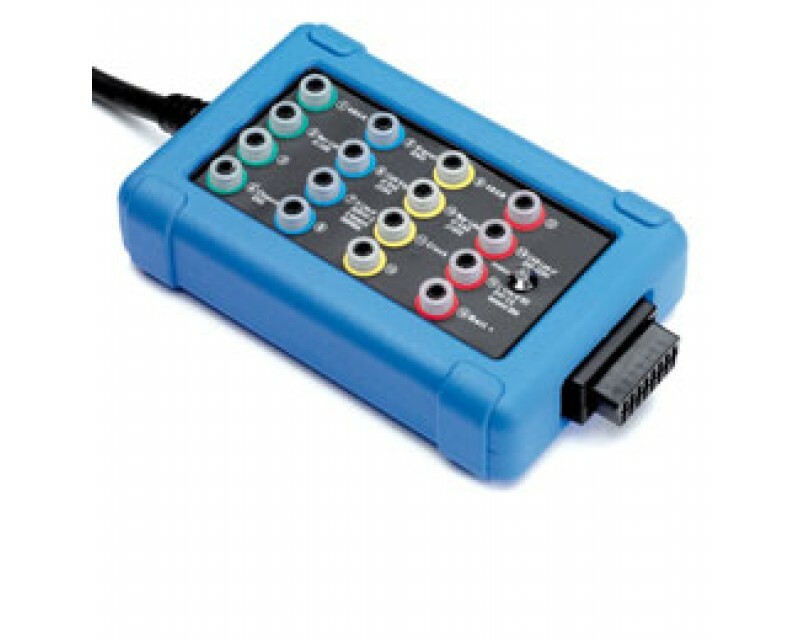 Sample - Advanced Function Instruction Guide displaying how to code injectors on a 2014 Isuzu DMAX.